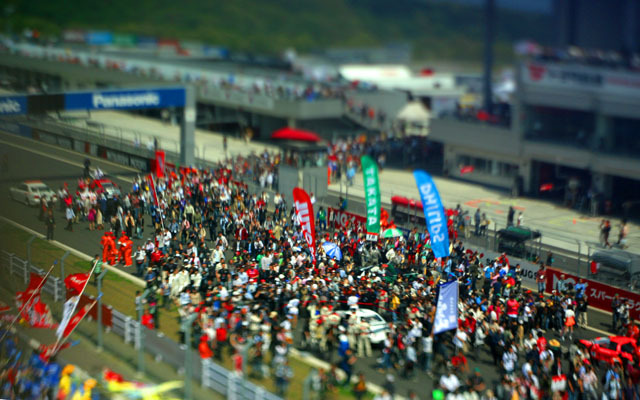 Last Friday, I went to Fuji Speedway Circuit to watch the Super GT championship. 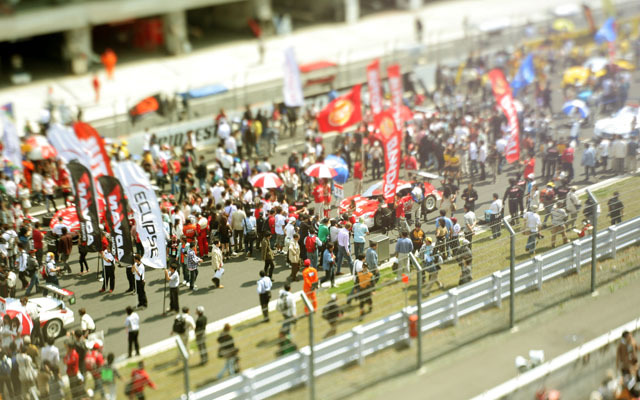 Fiji Speedway is the site for this year’s F1 Granprix in Japan. And nearest big circuit from Tokyo. 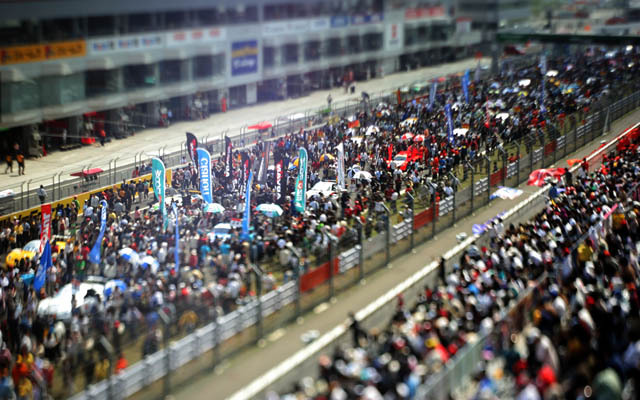 Super GT is production car race. but they keep the design as well known production car’s shape. Honda, Nissan and Toyota invest for it. Porsche 911GT3RS , Ford GT and more. In the past, the championship was umpopular. make more excitable race event. That’s one of their service for their fans. They took a lisk you could enter the grid just starting the race. And they took the machines and grid girls ( called Race Queen ) pictures. 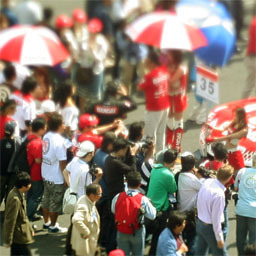 Don’t you hurry guys, sure I took Naughty Grid Girls pictures too ! 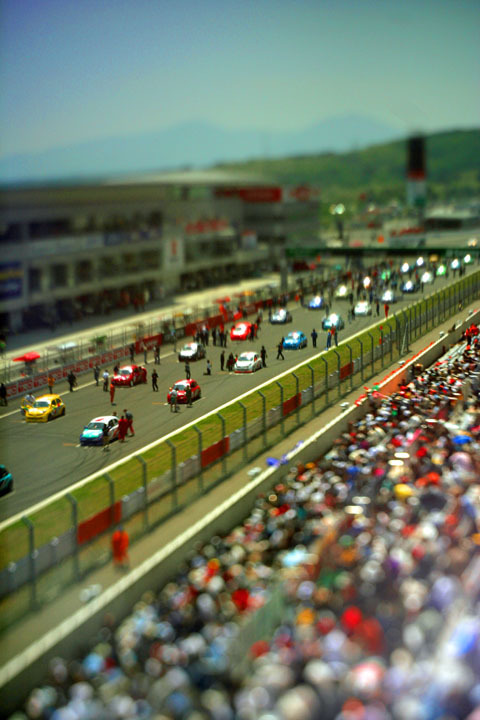 Last picture is the opening race, Nissan March Cup. Nissan March is called Micra in other countries. The design is very cute and show us The New Nissan Ways. but I could enjoy it. Today’s compact car have a enought potential fto enjoy a circuit.